Burt Angeli/The Daily News Photo Steve Cavalieri won the Dickinson Area Bocce Association senior singles tournament in a marathon session. 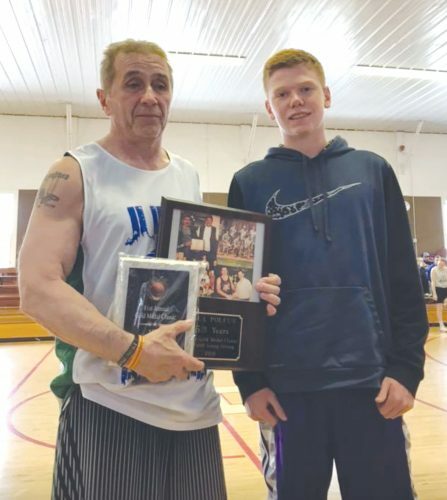 IRON MOUNTAIN — Iron Mountain’s Steve Cavalieri outlasted 19 other competitors to capture the Dickinson Area Bocce Association’s annual Senior Player of the Year Award. 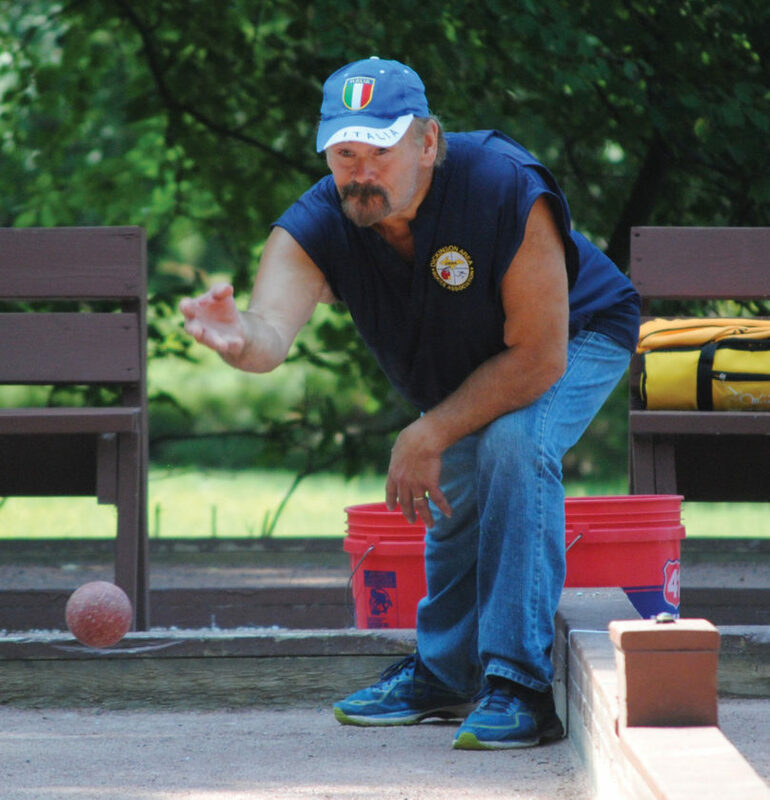 Competitors came from various UP locations to the Ray Mariucci Bocce Complex in Iron Mountain’s City Park. The double-elimination tournament had players battling for over six hours. 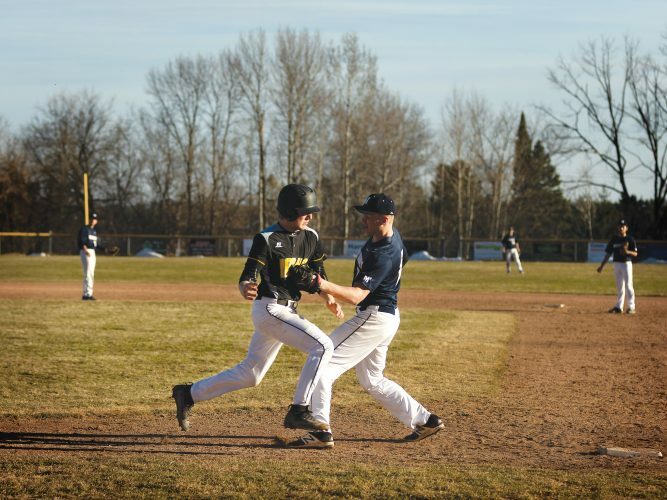 Cavalieri lost his first game to Iron River’s Mike Mariani, knocking him to the bottom of the bracket early. Cavalieri then won eight consecutive games to find the undefeated Mariani in the championship. The two went back and forth until Cavalieri defeated Mariani twice to become the champion. Longtime DABA players Mike Izzo and Gary Mainville took home third and fourth place, respectively. Mike Constantini, Terry Calvi, Rick Sherman, JoAnn Ellison, Joel Froze, Shelly Danielson and Iron River’s Jim Javoroski also challenged.